Good Riddance, Tom Price. But What About the Other Grifters? The secretary of health and human services is out. 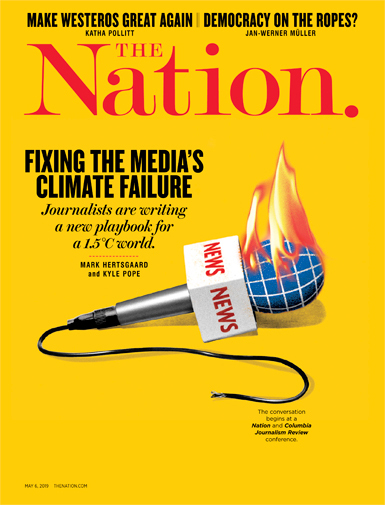 The Treasury secretary and the EPA administrator should go next. Another Friday, another deplorable Trump administration insider is out. Like Sean Spicer, Reince Priebus, Steve Bannon, and Sebastian Gorka before him, Secretary of Health and Human Services Tom Price has exited under pressure before a weekend when his troubles would have been the talk of the Sunday-morning political shows. 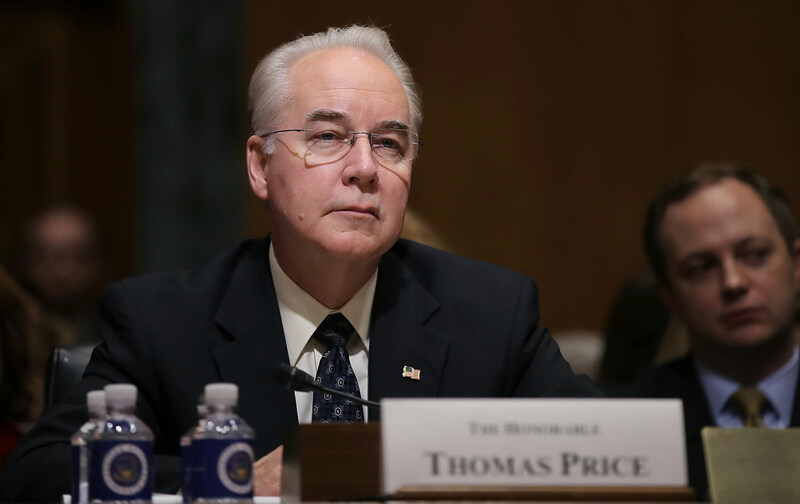 Price was shamed into quitting after it was revealed that the man who thinks helping people sign up for Affordable Care Act coverage is too costly had run up hundreds of thousands of dollars in unnecessary expenses by taking private plane trips when cheaper commercial flights were available. “The President-elect claims he wants to drain the swamp, but Congressman Price has spent his career filling it up,” said Schumer. Treasury Secretary Steven Mnuchin flew his new bride to Kentucky so they could watch the solar eclipse from a prime spot at Fort Knox. That was true, yet Price was confirmed by a Republican-controlled Senate that failed to provide proper oversight during the confirmation process—and that hasn’t provided proper oversight since Trump appointees took charge of the federal government. It’s good that Price is gone. But a little unfair. After all, it’s not as if the secretary of health and human services has been the only high-flier in the Trump administration. Then there’s Treasury Secretary Steven Mnuchin, the billionaire Trump appointee who in August flew his new bride to Kentucky on a government plane so they could watch solar eclipse from a prime spot at Fort Knox. Reports about that flight led to a review by the Treasury Department’s inspector general. In September, it was revealed that Mnuchin had asked the White House whether he could use a government jet for his summer honeymoon in Europe. Mnuchin, who eventually withdrew the request, claimed that he simply wanted access to secure lines of communication while celebrating his third marriage. Donald Trump’s cabinet is packed with grifters who see “public service” as a way to live large at the expense of the taxpayers. Tom Price is out, thanks to some excellent investigative reporting by Politico. But if accountability is now on the agenda, he won’t be the last presidential appointee to make a Friday-afternoon exit from the administration.